Mike Cosentino is responsible for all linear and digital content and programming for CTV, Canada’s #1 network, CTV2, and Bell Media’s English-language suite of entertainment specialty networks, including Bravo, Comedy, Gusto, Discovery Networks, Space, MUCH, MTV, and more. He also oversees the development, creation, and execution of original production and in-house content for Bell Media Studios and the program strategy for Crave, Bell Media’s premium SVOD service. 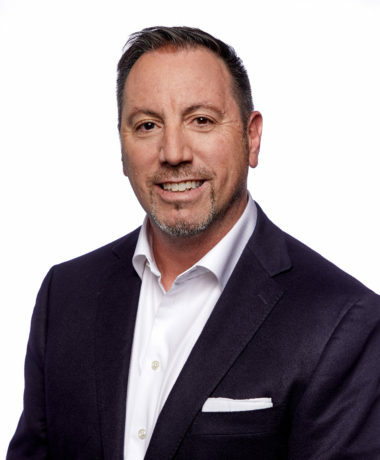 In his prior role as Senior Vice-President, Programming, CTV Networks and Crave, Cosentino was integral to the launch of Crave in 2014 and again during its transition to a direct-to-consumer service in 2016. In that role, he was part of the team that secured exclusive rights for HBO and SHOWTIME programs and negotiated exclusive deals for several franchise series, including SOUTH PARK, DR. WHO, and the first worldwide SVOD deal ever for SEINFELD. Cosentino also commissioned Crave’s first original series LETTERKENNY which launched to #1 status on Super Bowl Sunday in February, 2016. In 2011, he was named Senior Vice-President, Programming, CTV Networks and Chair, Bell Media Programming Council where he oversaw the program strategy for the rebrand and launch of CTV2. Cosentino was appointed to the board of next-generation kids and youth entertainment organization, WOW! in November 2018; is an inaugural board member of EIF Canada (Entertainment Industry Foundation) since January 2014; and in 2015, served on the advisory board for NextMEDIA Canada’s leading digital media conference focusing on the creation monetization of digital media content and technologies. He is also on the advisory board of the Canadian Media Producer’s Association (CMPA) Prime Time in Ottawa, a national networking event for Canada’s most prominent business leaders from the feature film, television, interactive media, broadcasting, and telecommunications industries. He was awarded the Content Trendsetter Award from World Screen in 2011 recognizing his expertise in programming and strategic scheduling.